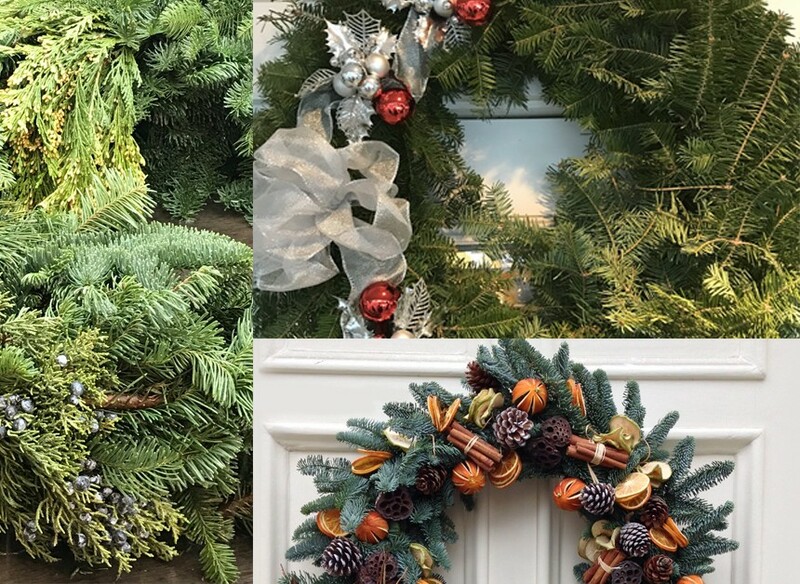 Instruction; farm collected items for constructing wreaths including greenery, berries, lichen, mosses, vines and pine cones; ribbons and ornaments including large bow; fresh baked cider donuts, holiday cookies and apple cider. ‘Tis the season of giving! Any workshop participants willing to craft a second wreath for donation to a local senior center, children’s hospital or food bank will receive a dozen cider donuts!